Levels: Previous drawing experience required. Facilitated by Open Studio Artist Richard Bennett. 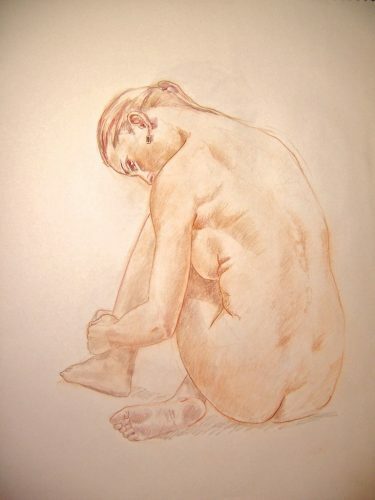 Drawing the human figure is acknowledged to be the best foundation for learning the process of really seeing small details and acquiring perspective and measurement skills to benefit all future artistic endeavours. Pop by our classroom every Monday night and sharpen your skills. Live model. Levels: Previous drawing or painting experience required.